Invoice fraud is where fraudsters trick companies into updating a legitimate supplier's payment details. It's often only detected when the legitimate supplier looks into non-payment. Financial Fraud Action UK is warning companies to "check twice, or pay the price!" Establish at least two designated points of contact with all your regular suppliers - and contact them in the event of all invoice queries. Always check any change of bank account or payment arrangements directly with the supplier - but only use the contact information you have on file to do this. Don't call named people on an unsolicited letter or email. Don't be pressured - into processing payment without carrying out checks. Fraudsters may try to inject urgency - for example, by threatening late delivery or some other negative impact on your business. Don't be fooled by this. A genuine supplier will understand the need for vigilance. Carefully scrutinise all invoices you receive - there may be subtle but noticeable differences - such as mis-spellings, a blurred logo or one with slightly different colours; the inclusion of bank details where none had been stated previously; a different email address with small changes (.com or .org instead of .co.uk); a new signatory; changes in the amount invoiced; changes in the method used to request payment; a different contact name or phone number for correspondence, etc. Train yourself and others to spot the signs. For substantial payments, insist on meeting or talking to a designated point of contact first - so you're sure that the right account is credited. Always send confirmation - let suppliers know when you've made payment and what account you've credited by sending a confirmation email to designated contacts. Think security before publishing details of your suppliers online - while transparency is a good thing, by advertising who supplies goods and services, you're making it easy for fraudsters. Is it really necessary to publish their names so openly? Maintain confidentiality - don't leave invoices on your desk or screen unattended and never in public view. 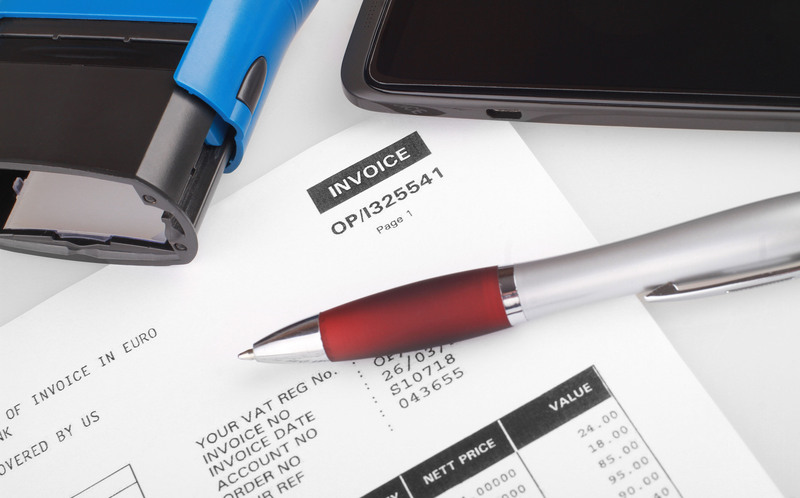 Consider whether other measures might help prevent supplier invoice fraud - e.g. QR codes or barcodes, etc. 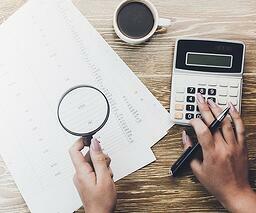 Reconcile accounts regularly - so potential fraud is detected more quickly.